Sumi Multi Coloured Modern Rug from Oriental Weavers. 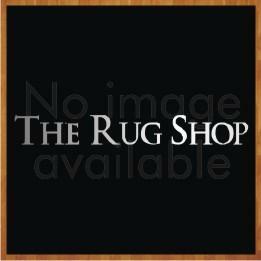 Hand made in India with 100% wool, this rug is durable and long lasting. The fibre also ensures warmth and cosiness to your floor.